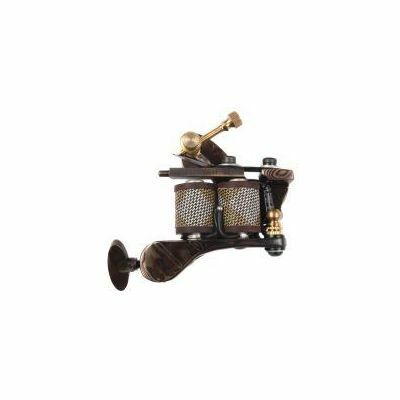 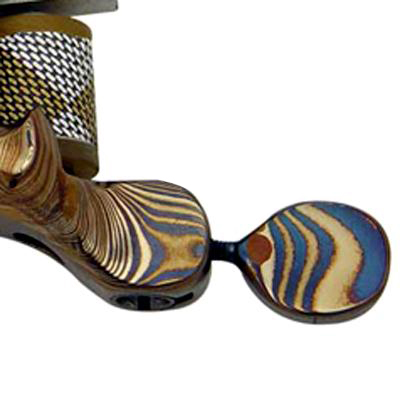 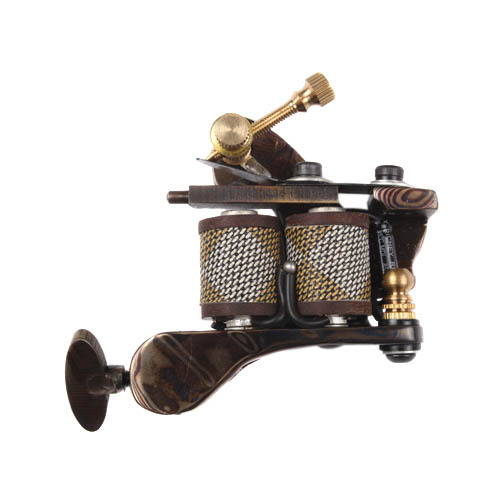 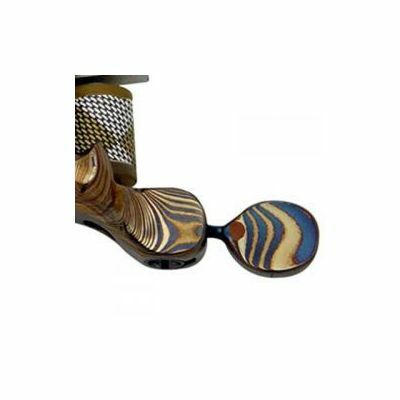 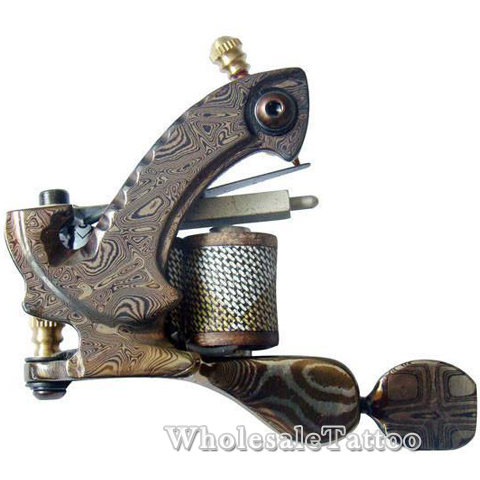 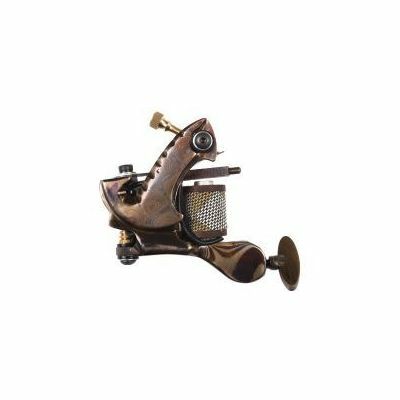 The DAMASCUS tattoo machine is handmade, each piece is hand-forged so each and every machine will have slightly different markings, highlights, etc. 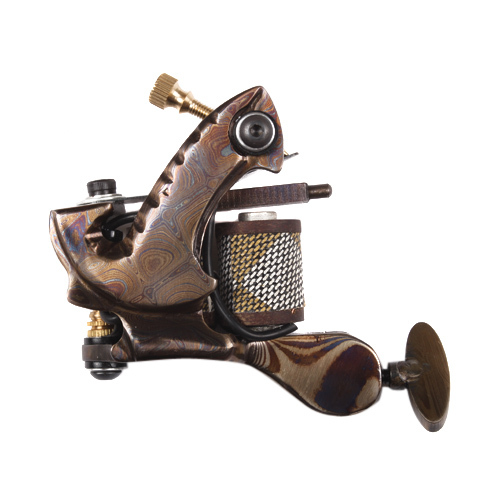 No two machines will be alike, making each machine totally unique. 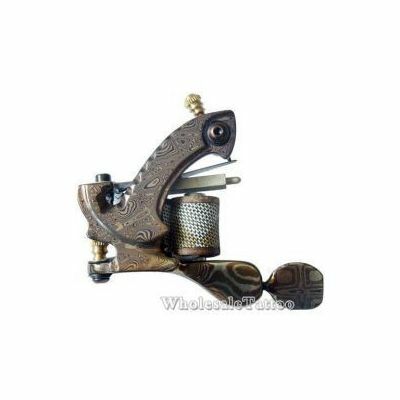 The machine you will receive will be similar in markings, etc as the one in the photograph one, but never identical - The machine used in these pictures was chosen completely randomly.